September 5, 2014… The Stratford Festival is delighted to announce yet another extension to the 2013 season: Fiddler on the Roof, directed and choreographed by Donna Feore, will now run until October 27, giving theatregoers an additional week to catch this season’s hit musical. In addition to Mr. Wentworth as Tevye, the production features Kate Hennig as his wife, Golde, with Jacquelyn French as Hodel, Keely Hutton as Chava, Gabrielle Jones as Yente, André Morin as Motel, Mike Nadajewski as Perchik, Paul Nolan as Fyedka and Jennifer Stewart as Tzeitel. Described by the Toronto Star’s Richard Ouzounian as “a musical done to perfection” and by the Chicago Tribune’s Chris Jones as a show “with more than its share of out-of-the-ordinary moments,” Fiddler on the Roof has been selling to sold-out houses filled with delighted theatregoers since it opened in the spring. Tuesday, October 22, at 8 p.m.
Thursday, October 24, at 2 p.m.
Friday, October 25, at 2 p.m.
Saturday, October 26, at 2 p.m.
Sunday, October 27, at 2 p.m. Fiddler on the Roof is co-sponsored by Union Gas Limited. Production support is generously provided by the Harkins Family in memory of Susan Harkins and by Celebrate Ontario. To reserve tickets for these and other performances, contact the box office at 1.800.567.1600 or visit stratfordfestival.ca. 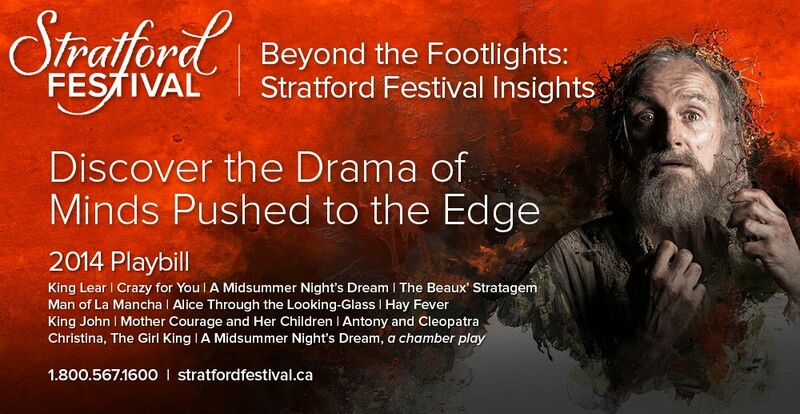 The rest of the Stratford Festival’s 2013 season runs until October 20, featuring Romeo and Juliet, The Three Musketeers, The Merchant of Venice, Tommy, Blithe Spirit, Othello, Measure for Measure, Mary Stuart, Waiting for Godot and two new Canadian plays, Taking Shakespeare and The Thrill, along with more than 150 Forum events. July 25, 2013… Judith Thompson’s spirited new play The Thrill receives its world première in a production commissioned by the Festival. Confronting the weighty issues surrounding the right to die, this inspiring love story begins previews at the Studio Theatre on July 28, 2013, before opening on August 13. 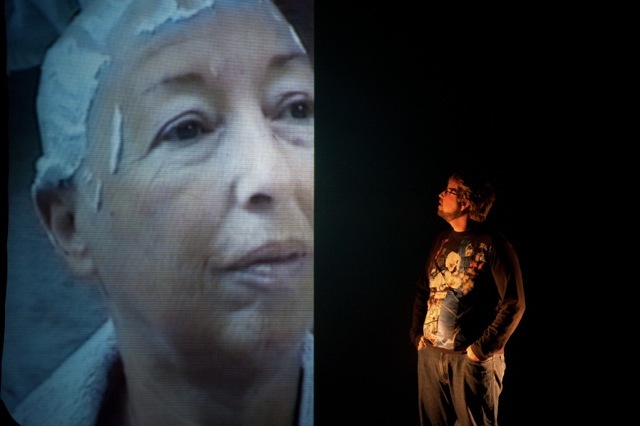 The play centres on Elora, a successful lawyer, fiery activist and self-described “bedpan crip,” who finds her life profoundly changed when she encounters Julian, a popular spokesperson for the right-to-die movement. This first meeting of two passionate souls on opposite sides of a painfully divisive issue has consequences that neither had anticipated, evolving into a love affair that weighs the frailty of the human body against the glory of the human spirit. “It has been my honour to have full access to this theatre,” says Ms Thompson, “and to be assisted every step of the way, so that the voices inside me can be heard, and the characters can be seen, and the ideas can be debated by the audience, the most sacred character in the live and unique event that is the theatre. After great success at the helm of Daniel MacIvor’s The Best Brothers in 2012, former associate artistic director Dean Gabourie returns for his 10th season at the Festival to bring another world première to the stage. These themes fall in line with Artistic Director Antoni Cimolino’s vision for this season’s playbill, which is built around the idea of community and how we as individuals relate to our fellow human beings, to society and its institutions. 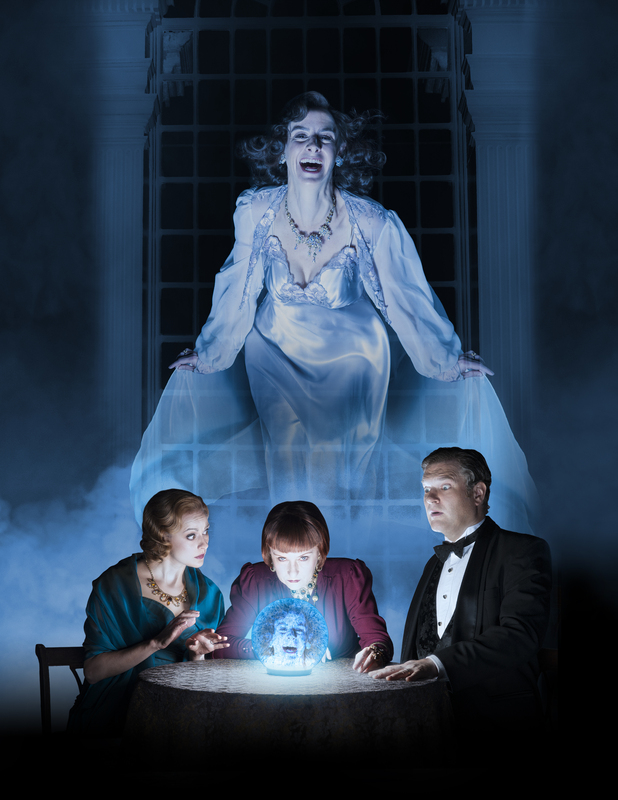 The cast features Lucy Peacock as Elora, Nigel Bennett as Julian, Patricia Collins as Hanna and Robert Persichini as Francis. 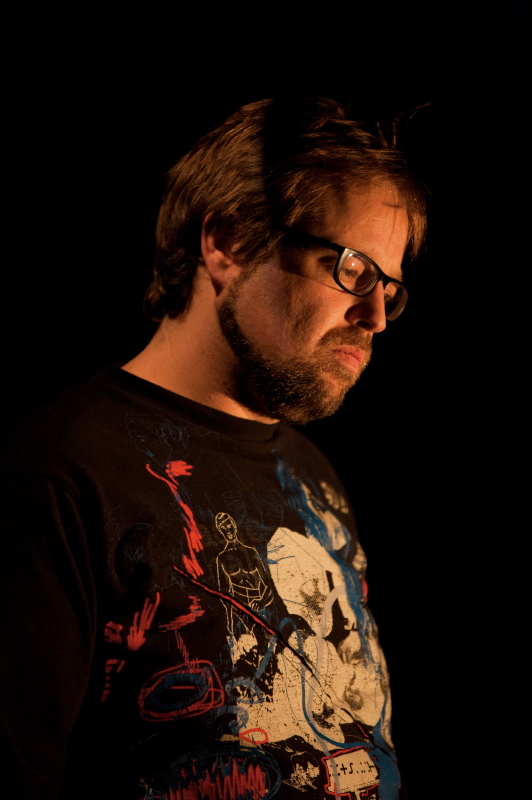 The artistic team includes Designer Eo Sharp, Lighting Designer Itai Erdal, Sound Designer Jesse Ash, Dramaturge Iris Turcott and Stunt Coordinator John Stead. The Thrill will be explored through several Forum events, including: Writing About the Right to Die, in which Judith Thompson joins journalist, broadcaster and author Ian Brown, playwright and lighting designer Itai Erdal and author Zoe Fitzgerald Carter in a provocative panel discussion moderated by Alex Bulmer; How to Disappear Completely, in which Itai Erdal presents his award-winning solo work which demonstrates his theatrical lighting while also reflecting on the events that followed his mother asking him to take her life; and The Insight of Blindness, in which Alex Bulmer, a Canadian-born writer and theatre artist, shares her experience creating disabled-led art after losing her sight. Support for the inaugural season of The Forum is generously provided by Kelly and Michael Meighen and the Province of Ontario, in partnership with the University of Waterloo, with media sponsorship provided byThe Walrus. 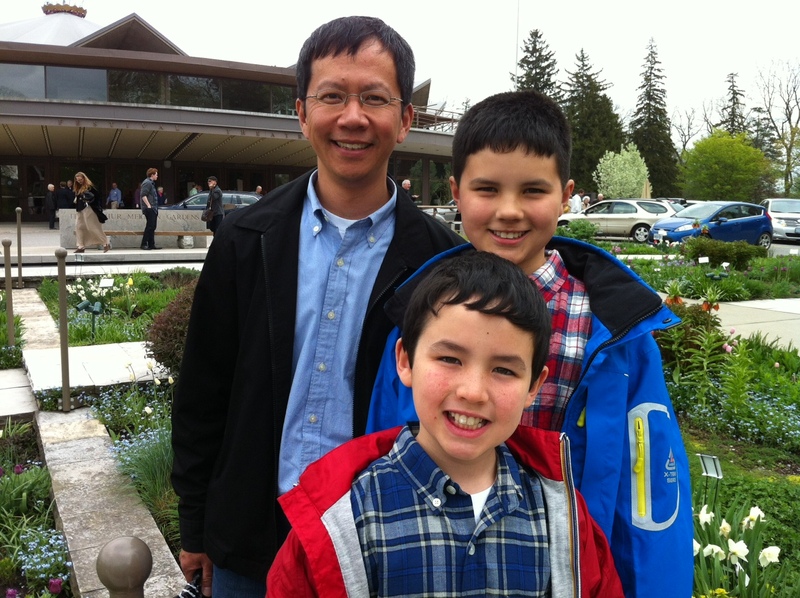 Support for the Speakers Series is generously provided in memory of Dr. Philip Hayman. The Thrill officially opens on August 13 and runs until September 22. For tickets, contact the box office at 1.800.567.1600 or visit stratfordfestival.ca. Support for the 2013 season of the Studio Theatre is generously provided by the Parnassus Foundation, courtesy of Jane & Raphael Bernstein and Sandra & Jim Pitblado. The Stratford Shakespeare Festival is seeking two boys or girls to perform in THE WHO’S TOMMY. We are seeking a boy or girl to play 4 year old Tommy, and a boy or girl to play 10 year old Tommy. Rehearsals begin approximately February 25, 2013, previews begin May 6, and the production runs until October 27, 2013. Jobbers are paid an hourly wage and an honourarium for every show.